Want to explore the beautiful city of Amsterdam at night but without the legwork? 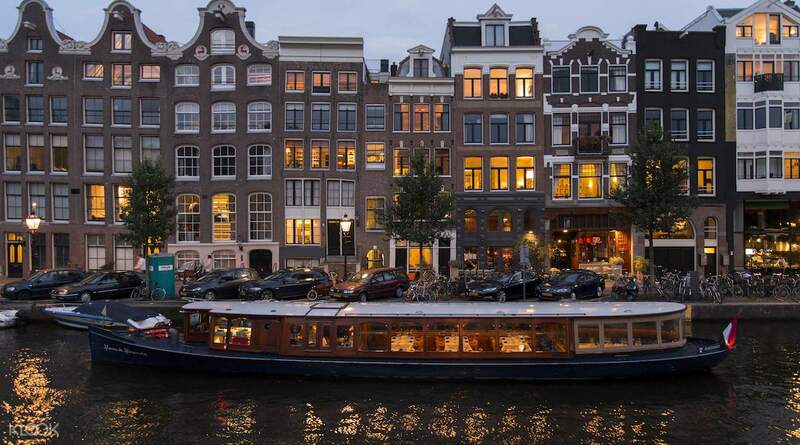 Then go on a relaxing, 90-minute canal cruise around one of the world's most liberal cities! You'll be able sit back, relax, and explore the city at a steady pace without getting tired at all. 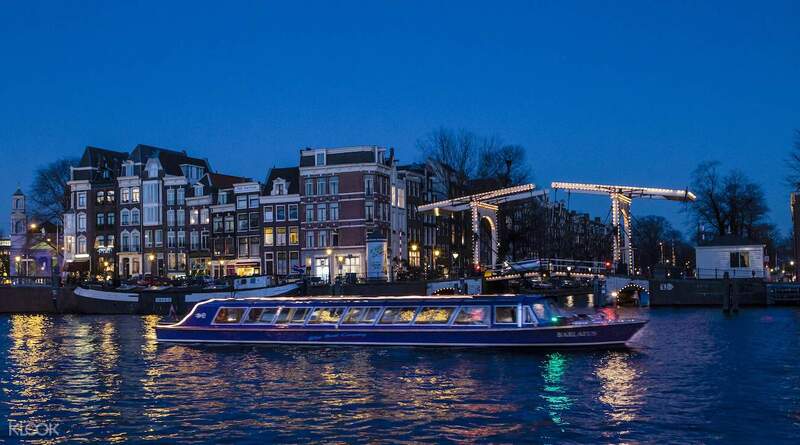 By going on an evening canal cruise, you'll be able to get the best views of the city from the famous Golden Bend all the way to the city's newest quarter, the Overhoeks, all lit up with dazzling nightlights. One of the best things about going on a canal cruise at night is that you’ll see the city’s romantic side, and all the buildings, bridges, and even the boats have fairytale-like appearances. You’ll take in the sights while sipping on 1 free drink of your choice: a soda, Heineken beer, or wine. You’ll also feel like you're going to travel back in time and back to the future: you'll trace the city's development by passing by buildings that were built back in the 17th Century, all the way to contemporary times. 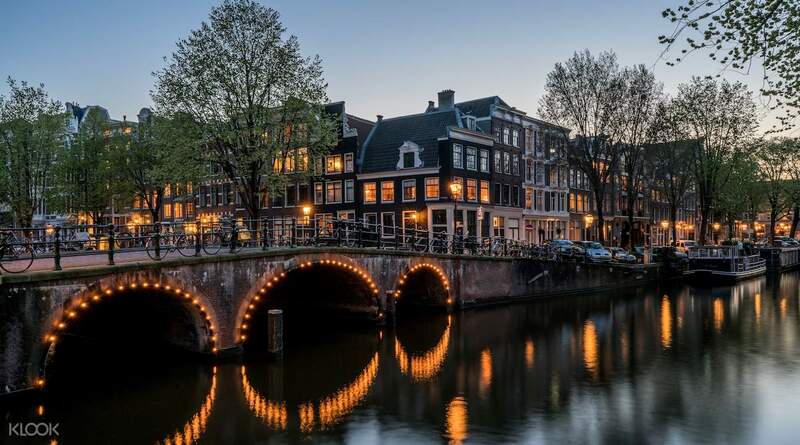 The canal cruise also includes an audio guide that comes in 21 languages; you'll be able to learn about the city's history and culture, and you'll surely get a good and satisfying taste of Amsterdam by hopping on this cruise.